In this era of digital disruption, marketing must evolve to harness the power of data, automation and analytics. Here’s how CMOs at large organizations can lead this transformation. Digital disruption is affecting every industry — from banking to retail to technology — and creating a whole host of problems for companies. Longstanding business models are breaking down. Customer expectations are rap-idly changing. 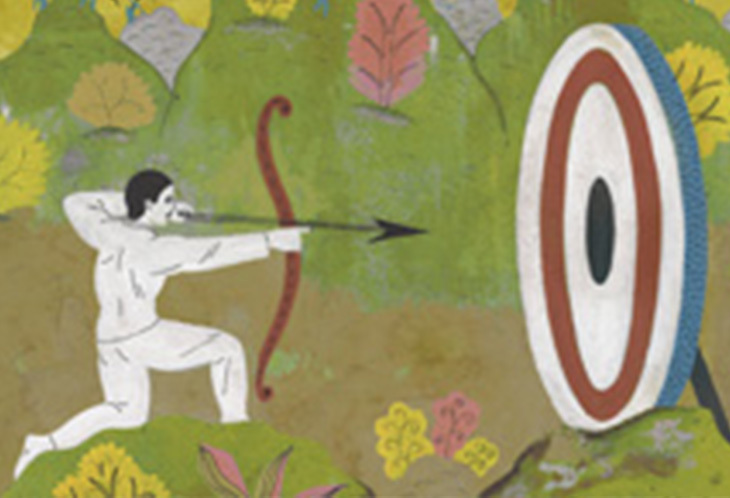 Leading firms are losing their competitive edge. For large organizations, the best way to solve for these problems is by embarking on a digital transformation. With help from new digital tools and capabilities, organi-zations can reinvent themselves as digitally powered, next-generation companies. PRINT 8.95 BUY COPIES VIEW MORE FROM THE September 2016 Issue EXPLORE THE ARCHIVE High-end professional services firms, unlike product companies, traditionally experience only linear revenue growth. That’s because selling more services means adding more professionals, which limits profit margins. 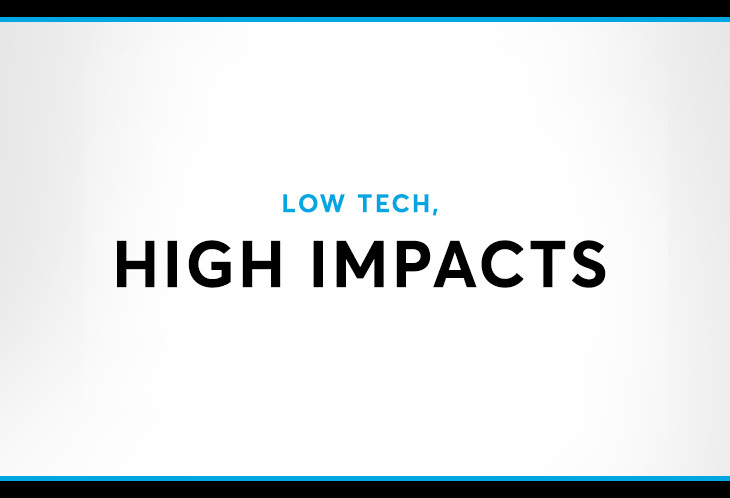 However, savvy providers of consulting, legal, accounting, and other services are using technology to their benefit. They are automating certain routine aspects of their work to essentially “productize” those tasks. By combining those products with human attention to matters requiring more knowledge or judgment, they can give clients better service at a lower cost. 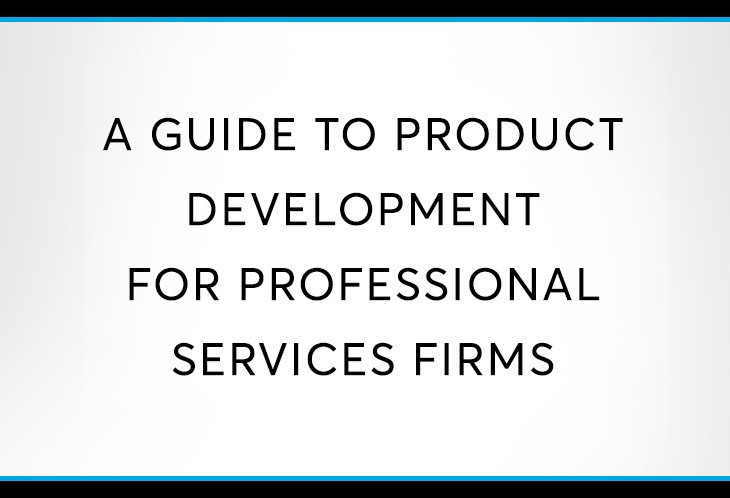 This article provides a guide to product development for professional services firms. The author describes the three key stages of the process: (1) To discover potential products, identify opportunities for automation by looking for patterns in your services and zeroing in on the tasks that are performed frequently and require little knowledge. (2) To develop products, use algorithms and artificial intelligence to create “smart” tools to handle high-volume, low-sophistication tasks. (3) To monetize your products, stop charging for time and materials, and shift first to transaction-based pricing and then to an outcome-based model. In conjunction with this process, it’s important to create a cross-functional team that focuses on product development. And take the long view—you’ll have to invest time and money before you reap the benefits of embedding products in services. to growth at scale. 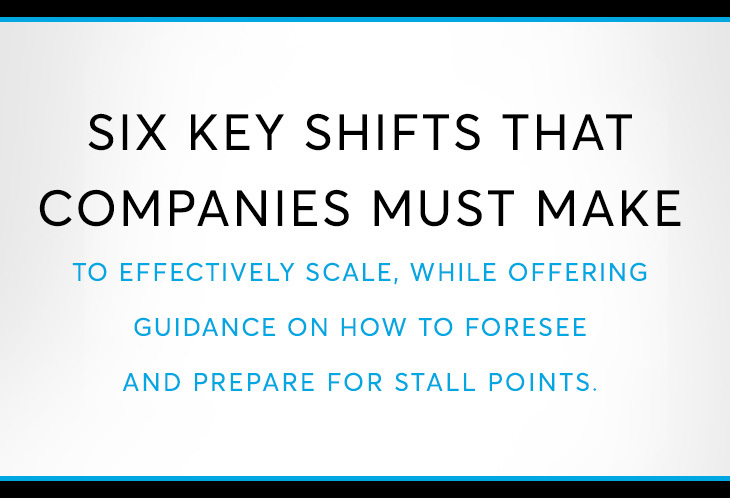 To take your company to the next level, make these six shifts. when it comes to growth and scaling. 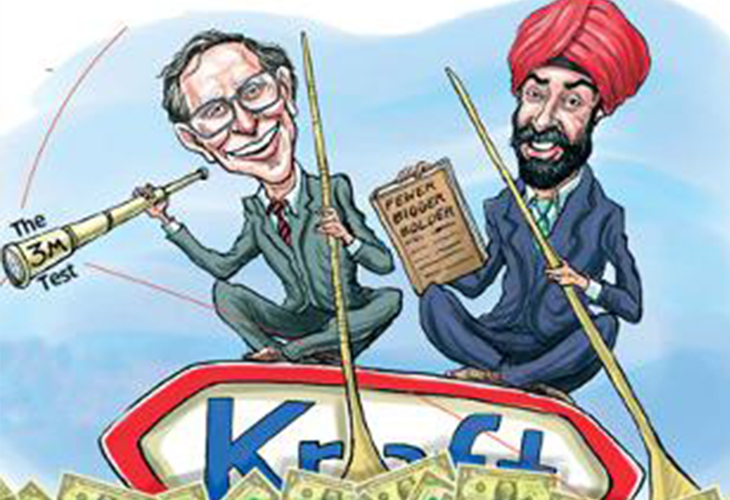 When Sanjay Khosla took over as President, Developing Markets at Kraft Foods in 2007, the company was present across multiple geographies and categories, many of which weren’t doing very well. He decided that the focus would be on chocolates and biscuits in these economies – which led to the eventual acquisition of Cadbury and Danone Biscuits. He also took the difficult decision to de-prioritize cheese which was a key product in the US, as well as exit certain geographies including India. 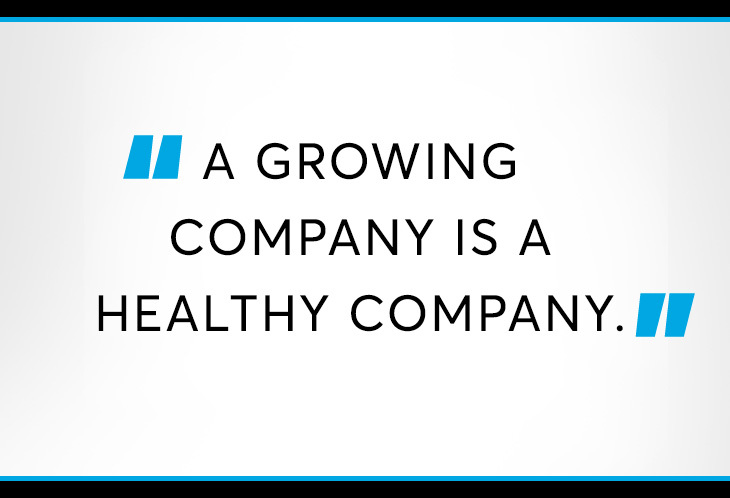 A growing company is a healthy company. New products, new markets, new customers, new acquisitions: These are good things, right? 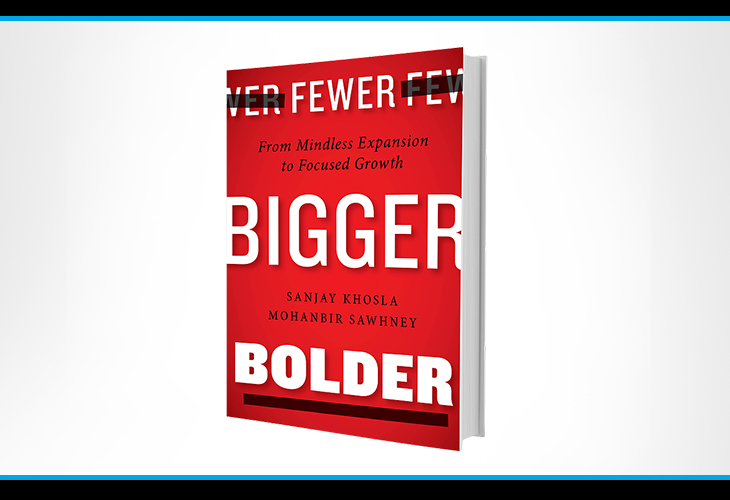 In their new book, Fewer, Bigger, Bolder, Sanjay Khosla, a senior fellow with the Kellogg Markets and Customers Initiative, and Mohan Sawhney, a clinical professor of marketing at the Kellogg School, argue that it’s not just growth but quality growth that matters to a company’s health. From startups to established conglomerates, companies looking to expand often go for broke—literally. They make more products, create more brands, and enter more markets with the goal of growing their market share. While seemingly reasonable, this approach used throughout the ages can often lead to fleeting gains, dismal results, or outright failure. By Sanjay Khosla and Mohanbir Sawhney | Published on August 6, 2012 | In 2007, Kraft Foods Inc. was facing a major challenge with Tang — the powdered breakfast drink that had long been one of its iconic brands, made famous in the 1960s when the National Aeronautics and Space Administration included the drink in the rations for U.S. astronauts. The brand was caught in a cycle of underperformance — a situation that commonly bedevils companies as they seek to drive organic growth. 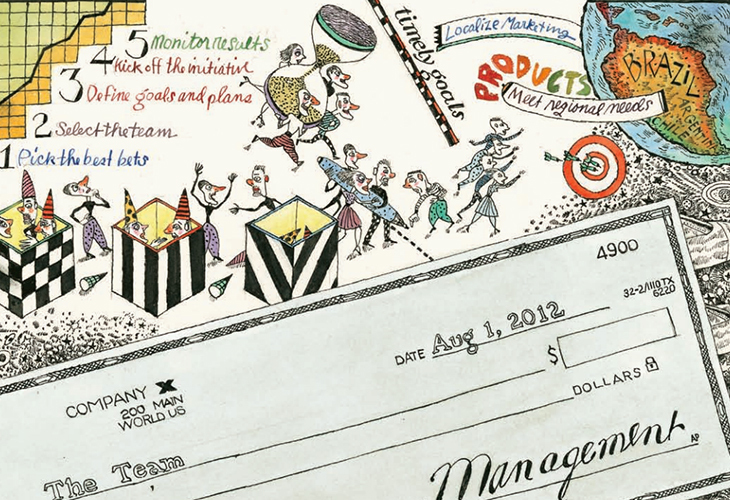 In 2007, the leadership team of Kraft’s developing markets identified Tang as one of their top 10 focus brands, and came up with an unusual strategy for boosting the brand’s sales back into the stratosphere: Tang leaders in key countries such as Brazil were given a “blank check,” essentially urging them to dream big and not worry about resources. By Sanjay Khosla and Mohanbir Sawhney | Published on August 24, 2012 | Faced with economic headwinds, many global corporations are struggling to grow their businesses profitably. In the consumer packaged goods business, for example, the worldwide recession has hurt premium brands as consumers have traded down to cheaper brands, private labels, or generics. In the retailing business, same-store sales are flat or declining for numerous companies. Meanwhile, many business leaders continue to seek growth by extending their existing product lines and brands, as well as by entering new geographic regions. After all, growth is supposed to be about “more” — more products on the shelf, more categories, more brands, and more markets. By Mohanbir Sawhney (CIO) | Published on May 31, 2014 | When we think about how the Internet creates value, we naturally think about its power to connect. That’s how we define a network like the Internet: computer systems linked in a way that makes it easier to share information. By Satish NambisanMohanbir Sawhney | Published March 2007 | Everyone talks these days about the external sourcing of innovation. 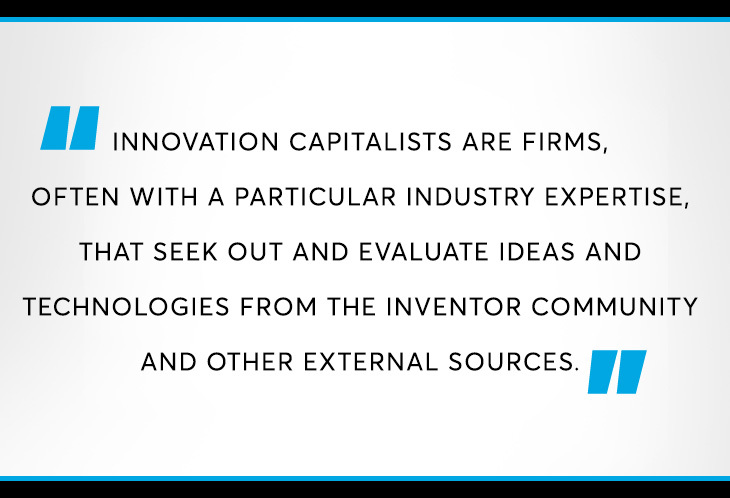 Yet few are aware of the full array of practices that concept covers, which range from licensing raw ideas or technology to acquiring companies with market-ready products. In assembling a balanced portfolio of open-innovation strategies, businesses are seeking help from a variety of “innomediaries.” Product scouts, electronic R&D marketplaces, and patent brokers are helping them identify early-stage ideas with potential, while venture capitalists are adept at introducing firms to start-ups that have products ready for commercialization. By Mohanbir Sawhney (CIO) | Published on April 11, 2003 | To get business value out of new IT solutions, vendors have to get them right. 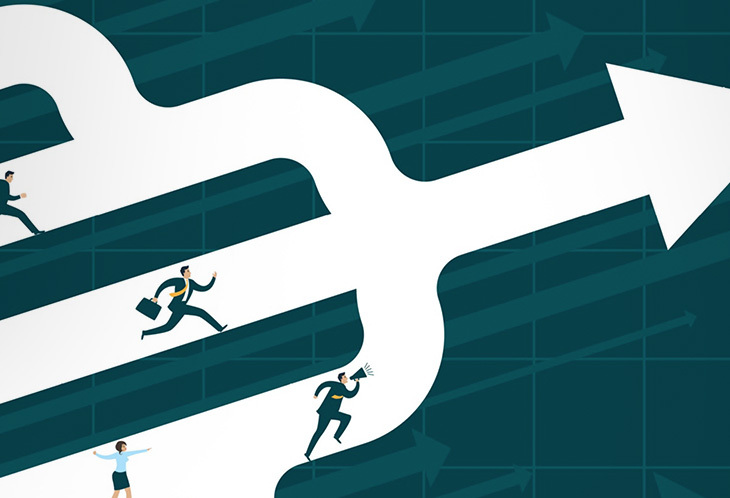 In the heady days of the technology business, vendors could push products and leave CIOs to figure out how to make those products deliver business value. Nowadays, CIOs are more demanding. 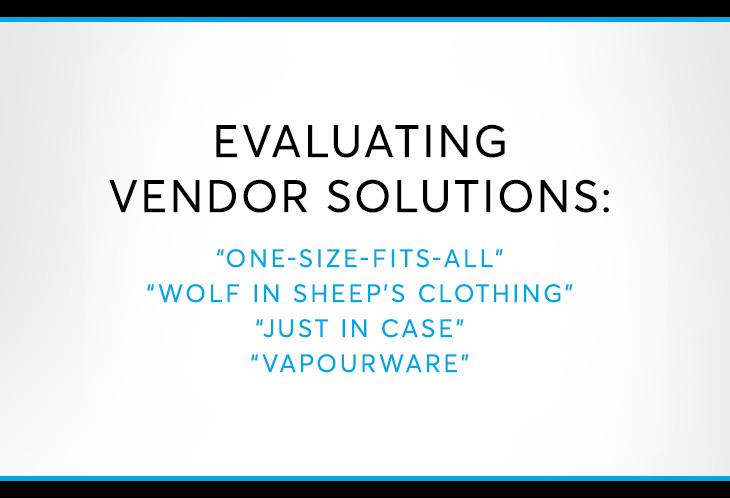 They want vendors to sell them solutions, not products. They want vendors to make different products work together, to customise products to their business and to augment their products with professional services. As a result, every major technology vendor is scrambling to improve its capability to design and deliver solutions. 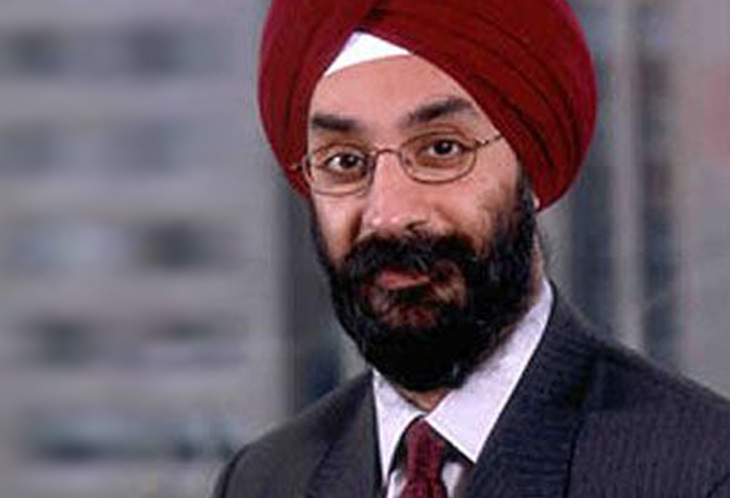 By Mohanbir Sawhney (CIO) | Published on December 9, 2012 | This is a column about creating value. Like you, I spend a lot of my time thinking, writing and talking about value. 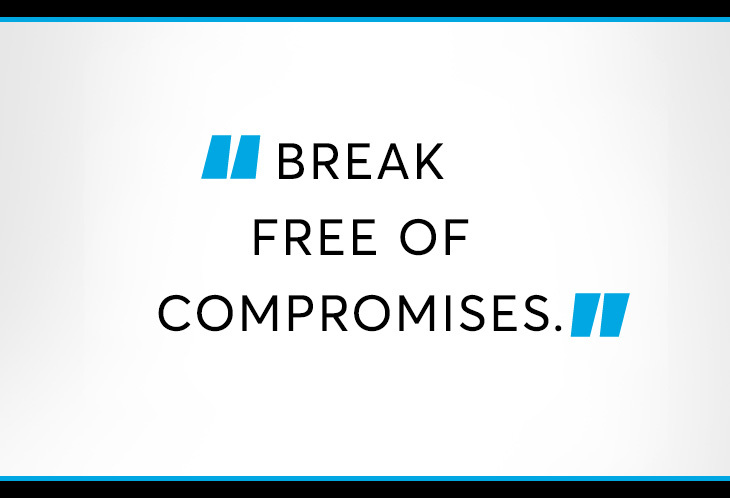 But as I look at the crisis of confidence plaguing the corporate world in general, I am forced to consider a deeper question – in our unending quest for value, do we have to compromise our values? What is the relationship between values and value? Indeed, what is the purpose of a business? By Mohanbir Sawhney (CIO) | Published on August 5, 2002 | In today’s harsh economic climate, CFOs and CEOs are asking tough questions about the returns on investment from their e-business projects. 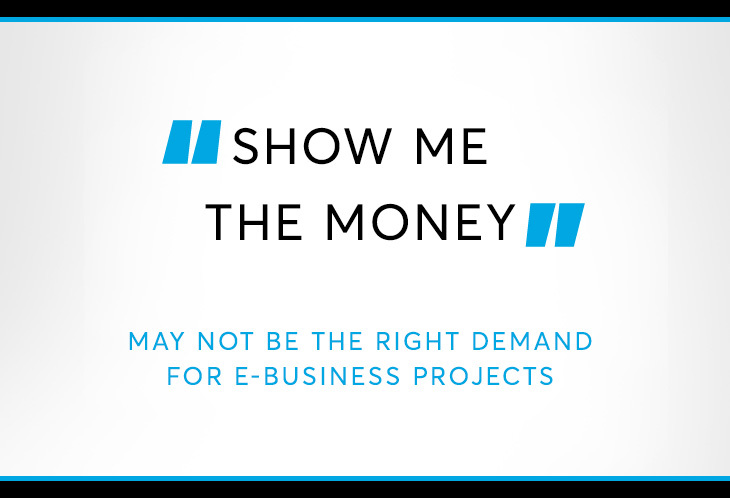 They are confronting CIOs with the command that Cuba Gooding Jr repeatedly says to his agent in the movie Jerry Maguire: “Show me the money!”Gone are the days when e-business projects would be approved based on faith, fear or greed. Nowadays, every such project has to be justified with a solid business case that includes an estimated ROI. Mohanbir Sawhney, Emanuela Prandelli and Gianmario Verona | Published on January 15, 2013 | Many companies have learned to use the Internet as a powerful platform for collaborating with customers on innovation. They have created customer advisory panels to solicit ideas for new products, fostered online communities to encourage dialogue among customers, and built toolkits that enable customers and engineers to codesign products. By allowing businesses to greatly expand their reach while maintaining the richness of their interactions, the Internet allows them to make customers active participants in the innovation process. By Mohanbir Sawhney | Kellogg School of Management | The French have a saying: Plus ça change, plus c’est la même chose. In times of great change (brought about by the Internet) it is important to reflect upon what has changed (in marketing), and what remains unchanged. When the World Wide Web first burst onto the scene in 1994, it led to a massive explosion in business innovation. The belief in those heady days was that “the Internet changes everything.” The network was seen as a disruptive technology that would destroy incumbent businesses, disintermediate existing channels, and overturn the rules of marketing. A diverse array of startup firms used the Internet to create new business models such as portals, exchanges, e-retailing, auctions, and infomediaries. 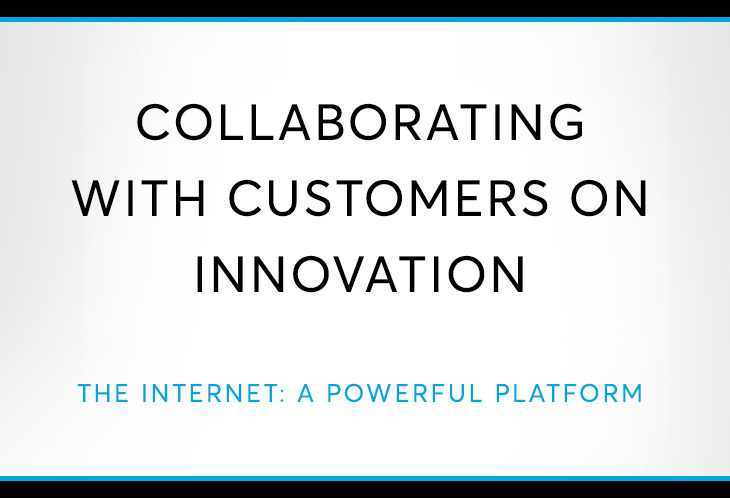 These Internet business models were expected to unleash revolutionary change in every industry. By Mohanbir Sawhney (CIO) | Published on November 11, 2002 | We naturally assume that industrial enterprises are the most fertile grounds for e-business implementation. And we assume that conducting e-business requires communications infrastructure and a minimum level of computer literacy. On a recent trip to India, I discovered how wrong those assumptions are. A quiet digital revolution is reshaping the lives of farmers in remote Indian villages. By Mohanbir Sawhney (CIO) | Published on September 15, 2002 | As a business school professor, my compensation is based in part on how satisfied my students are. The corporate world follows a similar logic. CEOs get paid based on how shareholders value their company’s stock. Companies such as Cisco Systems, Siebel Systems and Sun Microsystems link bonus compensation to customer satisfaction. By Mohanbir Sawhney (CIO) | Published on June 11, 2002 | B2B exchanges failed because they got their business model backwardJust two years ago, business-to-business trading exchanges were the rage. 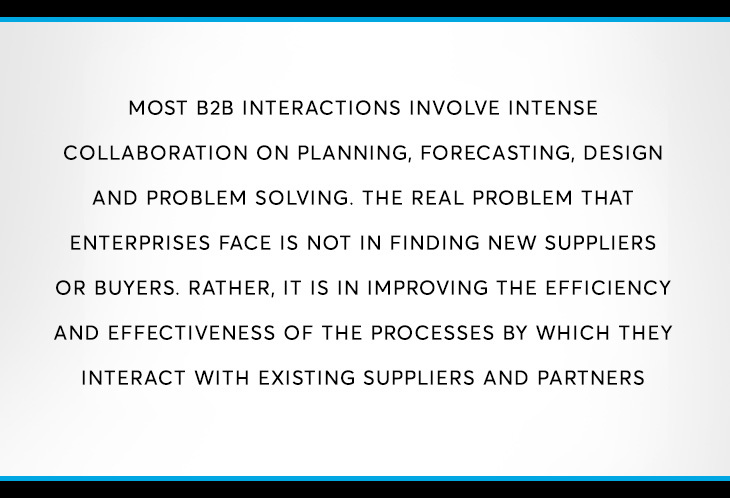 Experts, including myself, waxed eloquent about the potential of B2B exchanges to act as hubs, connecting buyers and sellers in electronic marketplaces. 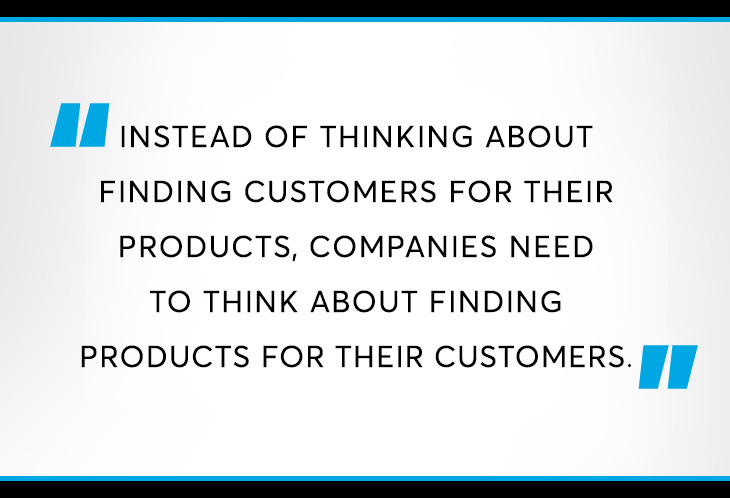 By Mohanbir Sawhney (CIO) | Published on August 7, 2003 | To achieve a value mind-set, focus relentlessly on customers. 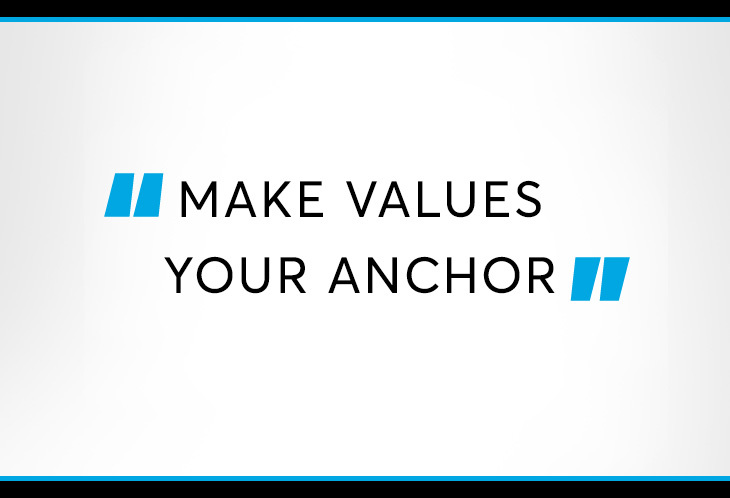 The mission of this column has been to help readers understand how to create value through IT. For the past year and a half, I have shared my ideas about how value is created, defined, measured, captured and sustained. I hope that my ideas have made a difference. 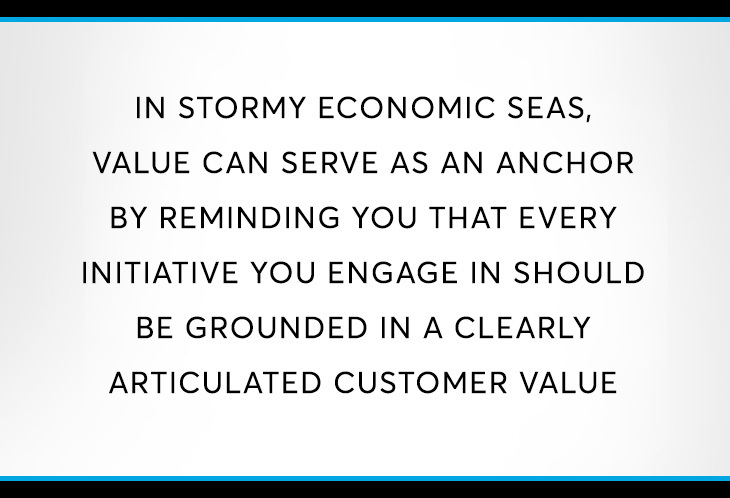 I am now beginning work on a new book about customer value, so this will be my last column. For my closing piece, I thought I would synthesise the ideas I have written about in CIO by reflecting on the nature of value.